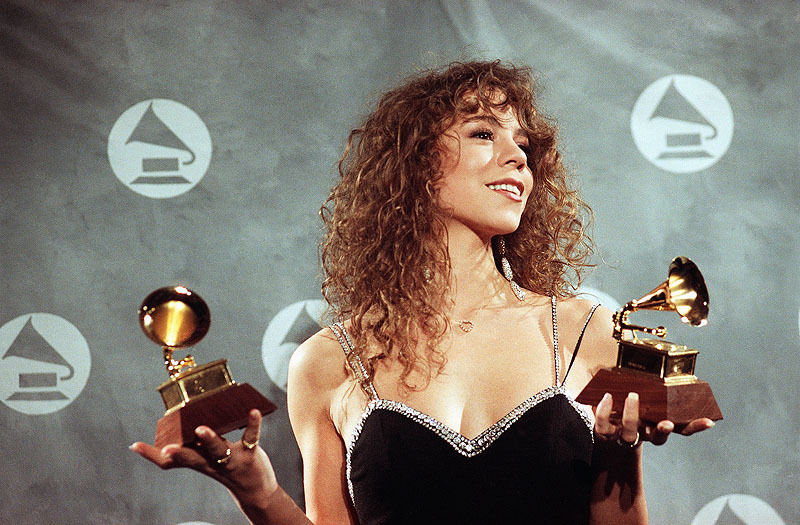 MariahCarey > News > Win Mariah's vintage heart-shaped necklace! Do you want my heart? Make it yours! For the nostalgia, in the spirit of giving, "All I Want For Valentine's Day" is to literally give you my heart and hopefully help people along the way. LYM!!! New single launching everywhere in February! !